WARNING: Be sure your inventory has space before purchasing! 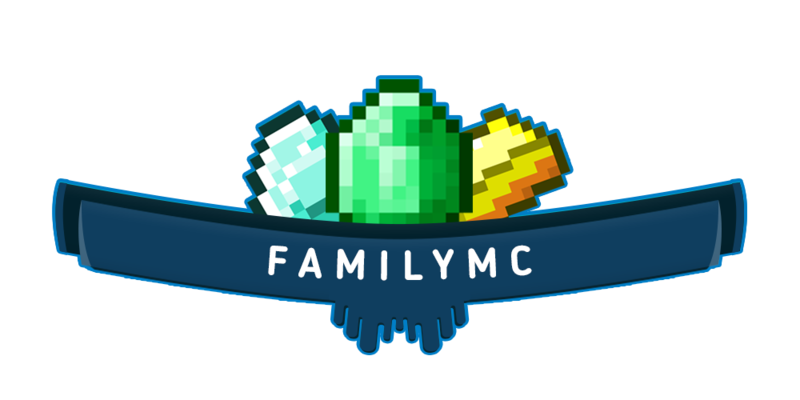 The Normal Key will allow you to open the Normal Crate on FamilyMC! 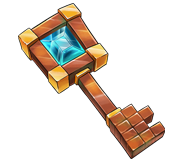 Visit /warp Crates to use this key. To see the items, left click the crate in-game! 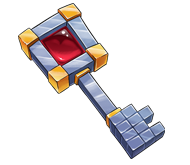 The Rare Key will allow you to open the Rare Crate on FamilyMC! 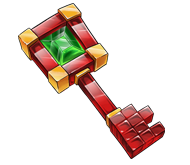 The Legendary Key will allow you to open the Legendary Crate on FamilyMC!